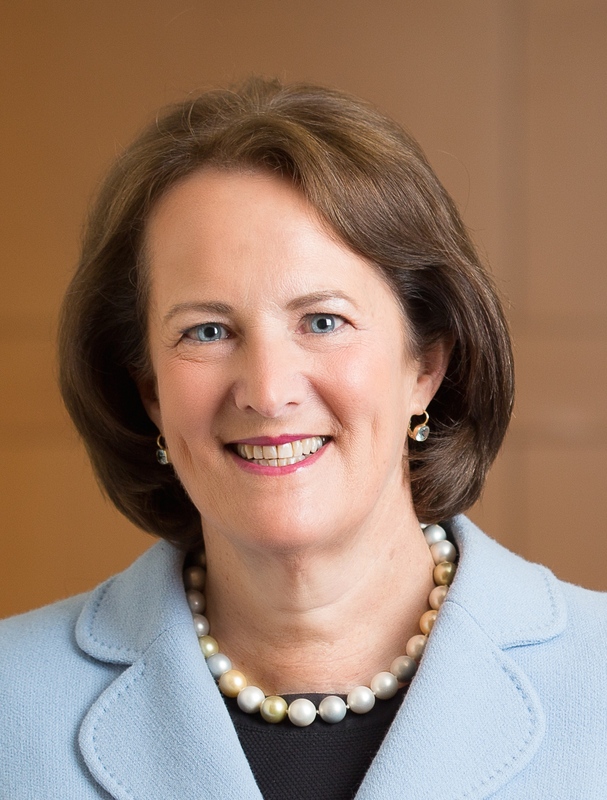 Numerated, a real-time business lending platform for banks and credit unions, has said that Karen Mills, the former administrator of the Small Business Administration, has joined company as an investor and advisor. Mills managed the SBA's $100 billion loan guarantee program from 2009 to 2013 under the Obama Administration. Mills met Numerated CEO Dan O'Malley at a business conference several years ag how the company's technology helped Boston-based Eastern Bank, an $11 billion financial institution, according to Numerated spokesperson Cheryl Kardos. Mills subsequently wrote a case study at Harvard Business School about Numerated, which led to her eventual investment and advisory role, according to Kardos. Mills has also been an investor in companies specializing in food production, manufacturing and service-oriented technologies, according to Numerated. In November, Numerated announced that it had raised $8 million in funding and named Rajeev V. Date, founding deputy director of the Consumer Financial Protection Bureau and managing director of Fenway Summer Ventures, as an investor.